Let our team help you finance your new roof repairs. Call us today for a free roof analysis or roof estimate. We offer many roofing services. From roof removal to a new roof installation, we help you select and install the right roof for your needs. 100% Guaranteed! 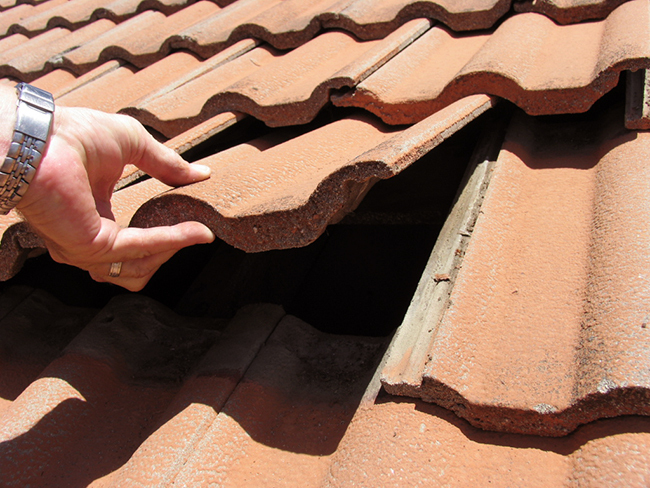 A thorough roof inspection often reveals if only repairs are needed. 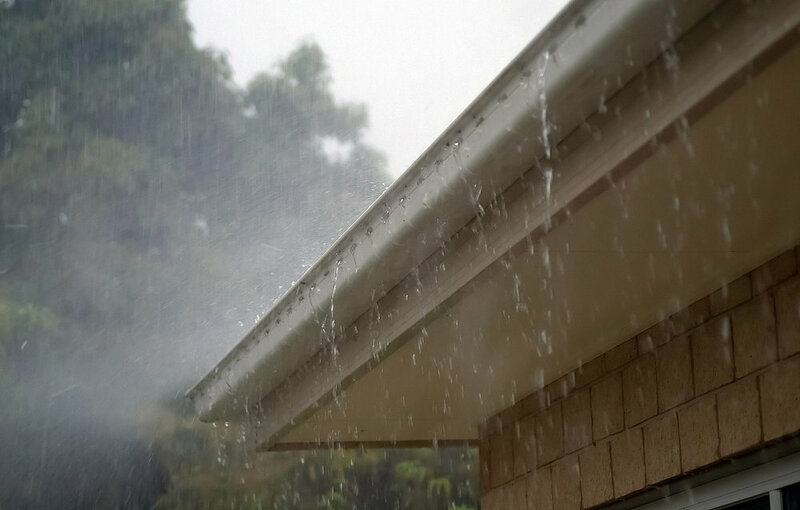 We’ll help you maintain your roof to increase it’s longevity. Have questions or concerns?, we will gladly answer any questions. 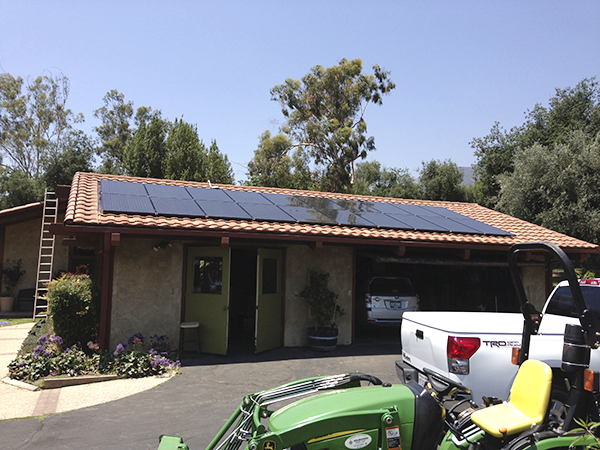 We provide roofing systems coordinated with our combined teams of solar and roofing experts. For buyers or sellers. Our real estate roofing inspections are designed to provide the current condition of your roof. Not sure if you need a new roof or roof repairs? 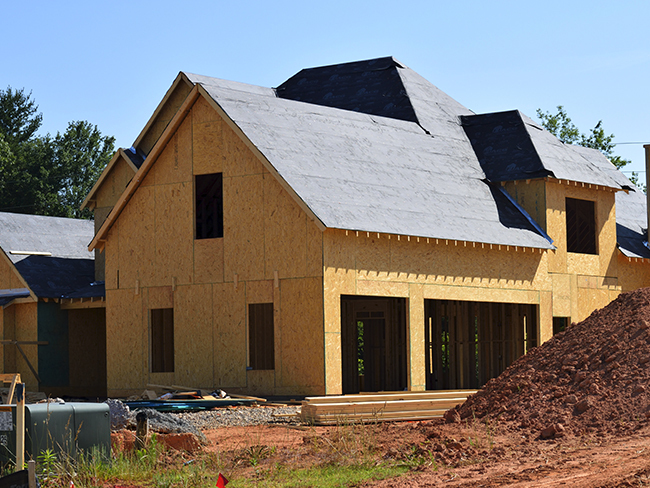 With over 57 years experience, we will help you select the best roofing solution for your home or commercial building. "We wanted…the highest quality work possible…Warren, Armando and JW Roofing Services met and surpassed that criteria." "Can you believe it?! I called another roofer before contacting JW and they wanted $385 just to come out and take a look!" "Hired these guys to do my roof, and I’m happy with service and the quality of work. The salesman is very knowledgeable and punctual. I would use them again for any roofing needs." JW Roofing Services is family owned and operated. Our roofing services come with our 100% satisfaction guarantee. Don’t know what type of roof service you need? Our team of experienced roofing professionals will help you identify any roofing problems and help you choose the best roofing solution for your home or commercial building.